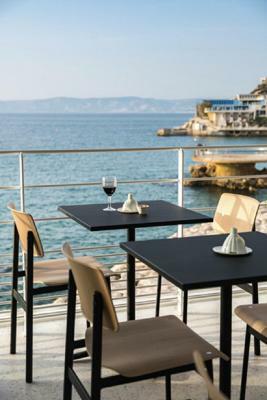 Lock in a great price for Les Bords De Mer – rated 8.4 by recent guests! La gentillesse du personnel. La vue incroyable La piscine incroyablement incroyable Le bar du 2eme. 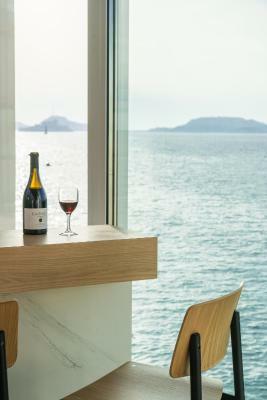 Situation idéale, un balcon sur la mer, toute la mer, rien que la mer. 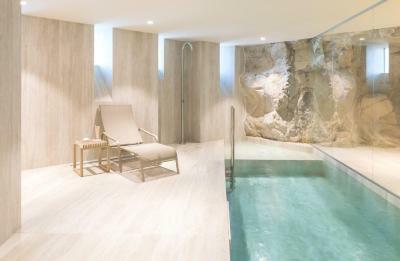 L'amabilité de toutes les personnes de cet hotel est formidable: enfin de l'humanité Le petit dejeuner est bien fourni si on n'a aucune intolérance La vue est exceptionnelle et avoir sauna et fitness et piscine: super ! La vue est incroyable depuis les chambres. Les chambres sont parfaitement conçues. La vue de la chambre indéniablement ! Et de la salle de bain. La literie. La déco globalement. Et c’est malheureusement tout. L'emplacement, la décoration des chambres et des parties communes, le SPA et les mains de fée de la jeune femme qui m'a pris en charge. Et enfin, le fish and chip! 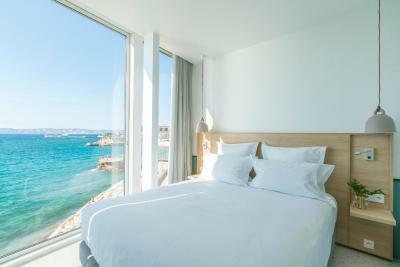 La chambre est super belle et une vue au top sur la mer. Réception très accueillante et sympathique. L'établissement est très propre rien à dire. Bon séjour, on reviendra mais avec notre petit déjeuner dans le sac ! Located in Marseille, 1,300 feet from Palais du Pharo, Les Bords De Mer has a number of amenities including a private beach area, a seasonal outdoor swimming pool and a fitness center. 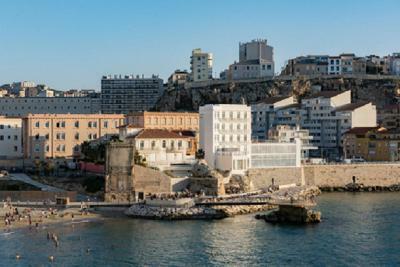 The property is close to several noted attractions, around 2,950 feet from Museum of European and Mediterranean Civilizations and around a 17-minute walk from Noter-Dame de la Garde Basilica. The hotel has newspapers and a fax machine and photocopier that guests can use. The rooms are equipped with a private bathroom with a shower. Most rooms have a balcony and sea view. 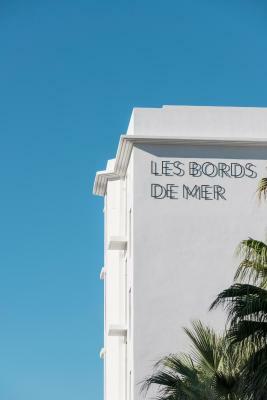 At Les Bords De Mer every room comes with air conditioning and a flat-screen TV. 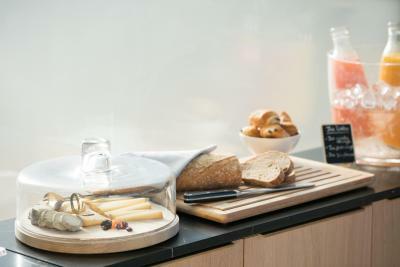 Continental and buffet breakfast options are available daily at the accommodations. 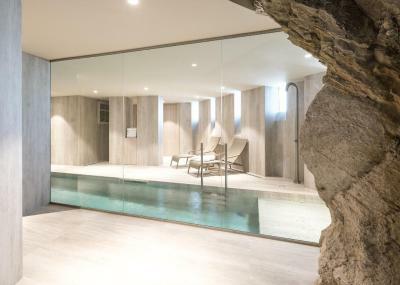 At Les Bords De Mer guests are welcome to take advantage of an indoor swimming pool. Saint-Ferreol Street is 1.2 mi from the hotel. 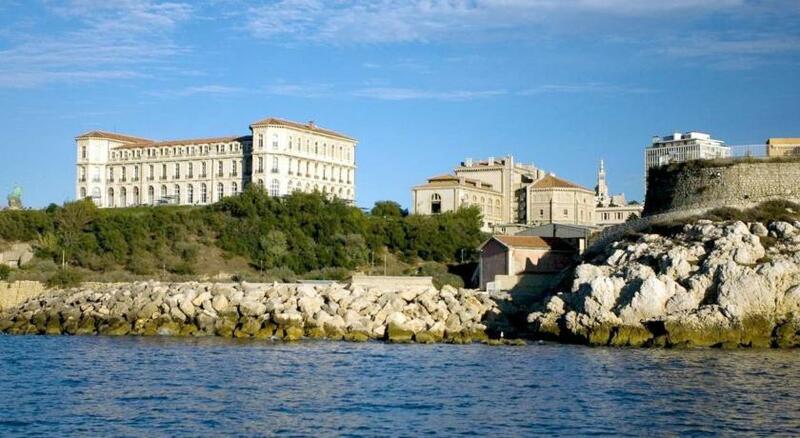 The nearest airport is Marseille Provence Airport, 12 mi from Les Bords De Mer. 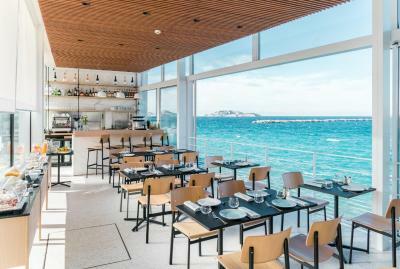 La Corniche is a great choice for travelers interested in beaches, scenery and museums. 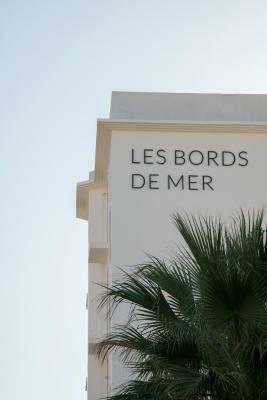 When would you like to stay at Les Bords De Mer? This double room features a balcony with a sea view. This double room features an additional window and a balcony with a sea view. This double room features a large terrace with a sea view. This double room features an additional window and a large terrace with a sea view. 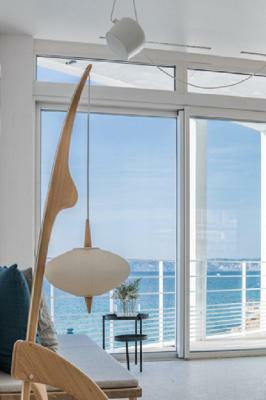 This suite features a seating area and a terrace with a sea view. 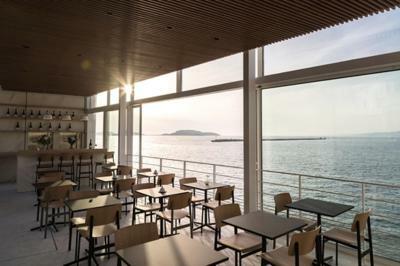 This room features a 148 feet² terrace with a sea view. House Rules Les Bords De Mer takes special requests – add in the next step! Les Bords De Mer accepts these cards and reserves the right to temporarily hold an amount prior to arrival.